Update: Hey everyone, I know you have been waiting on the gun factory story but I've been working on a story that I think most of you will like. 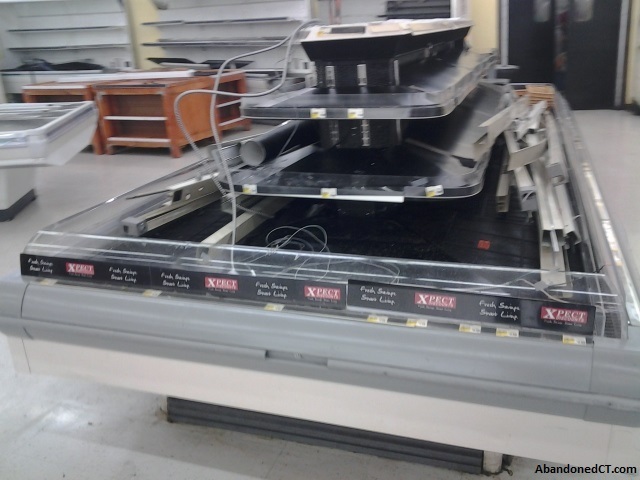 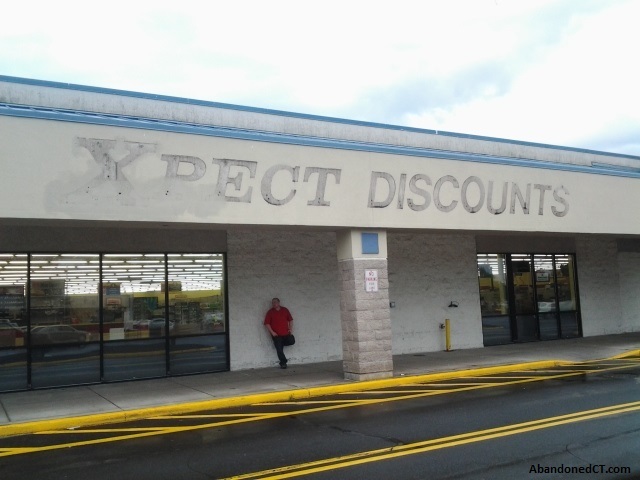 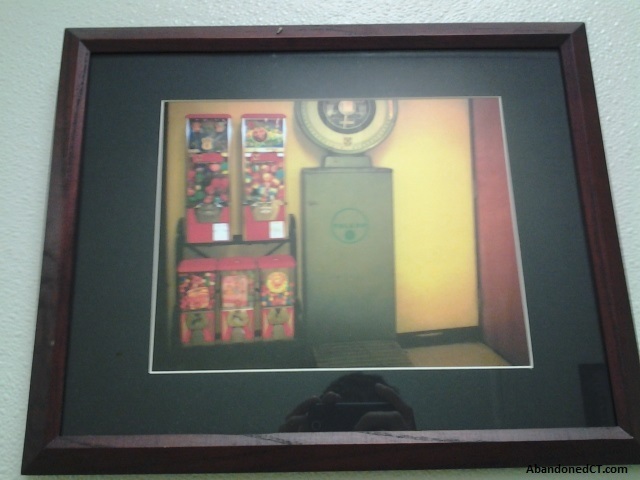 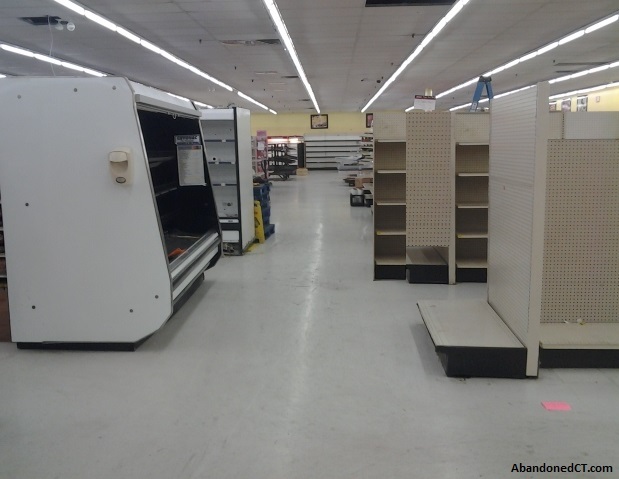 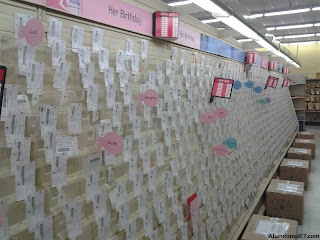 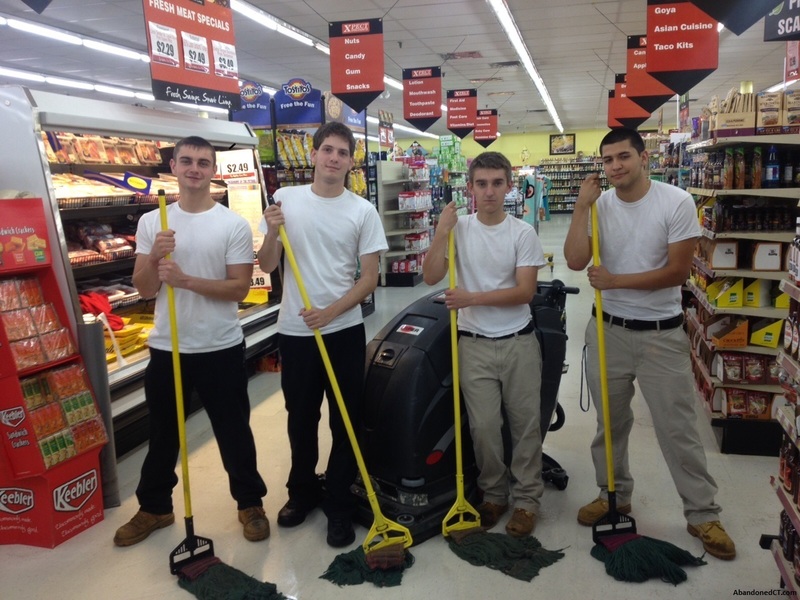 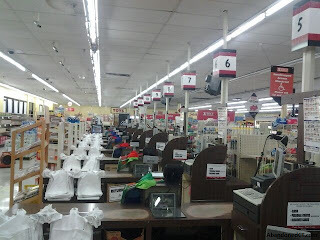 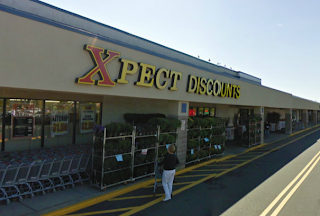 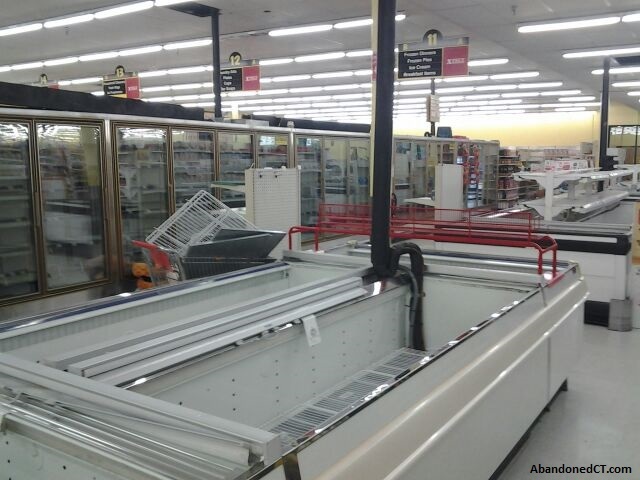 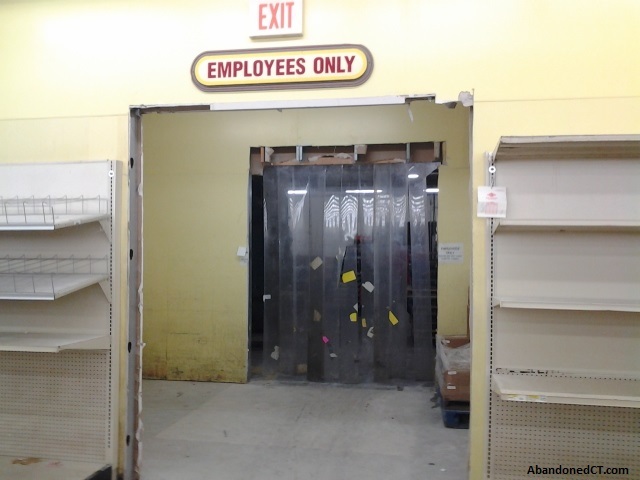 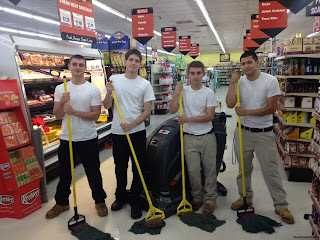 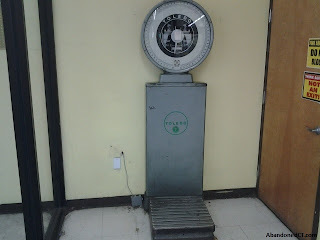 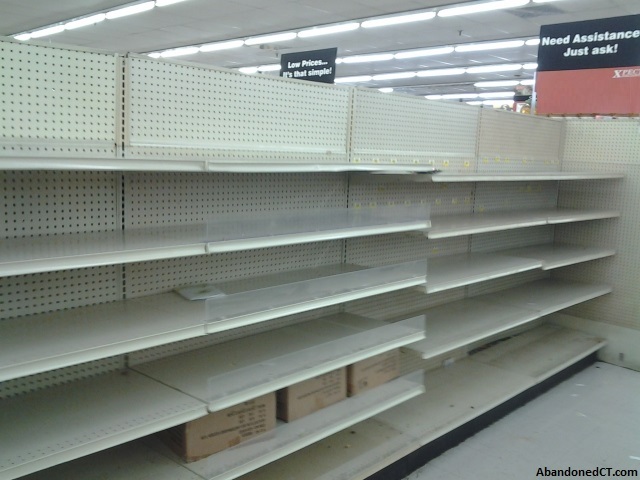 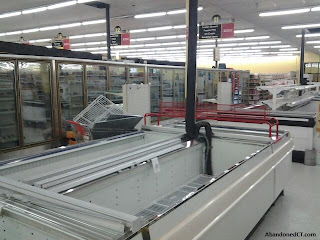 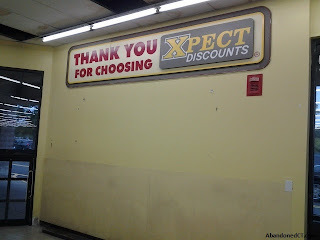 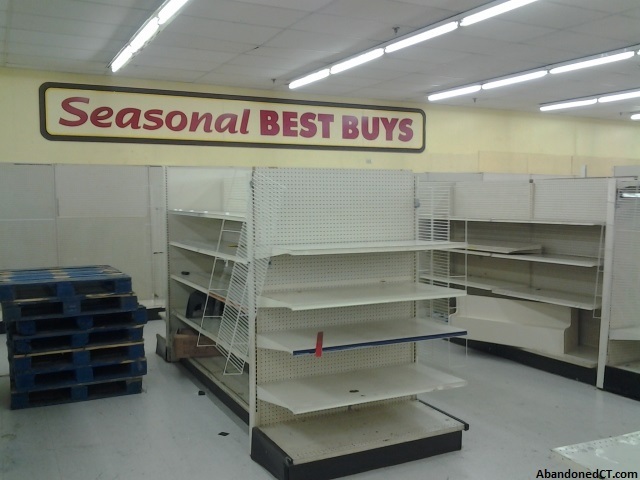 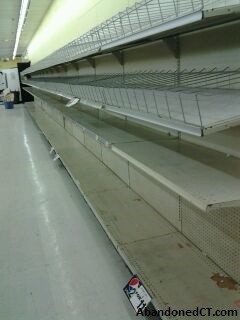 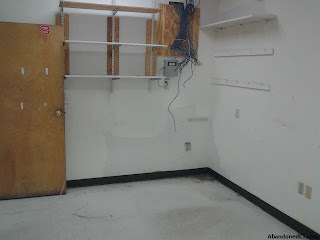 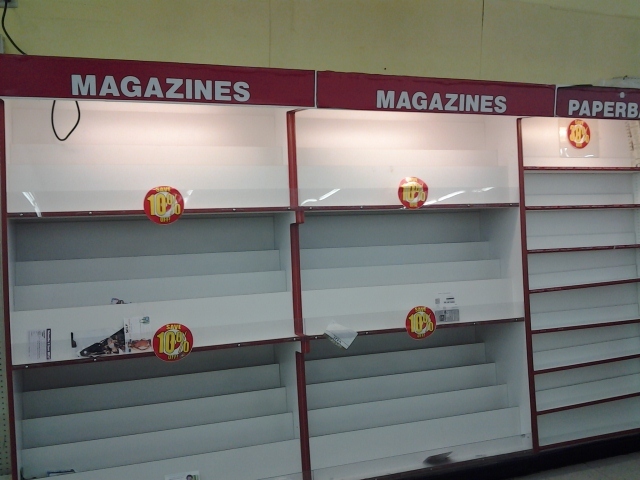 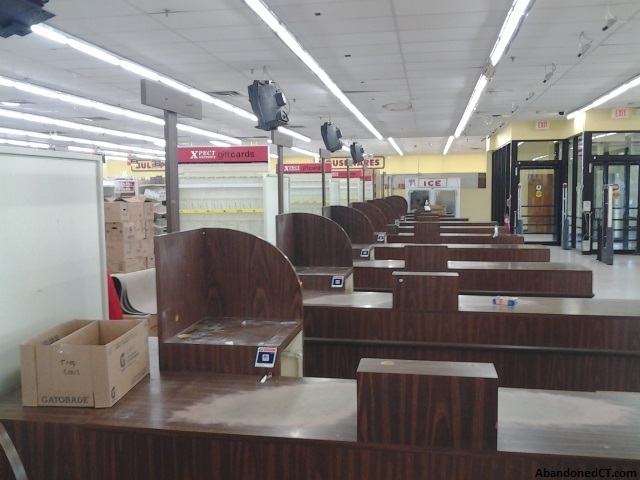 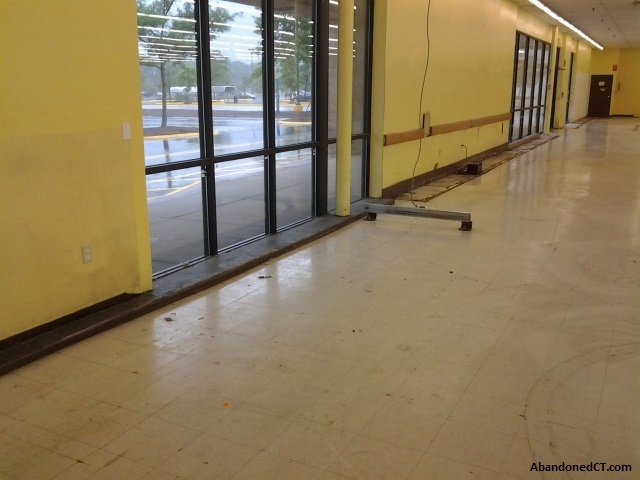 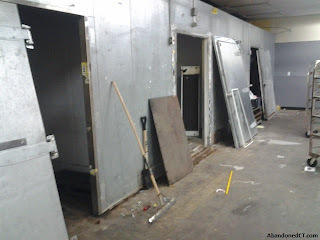 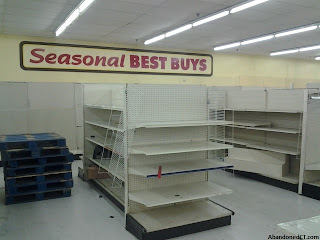 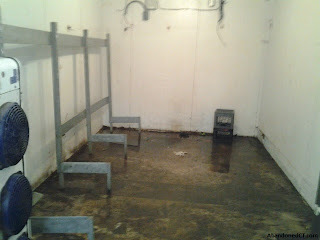 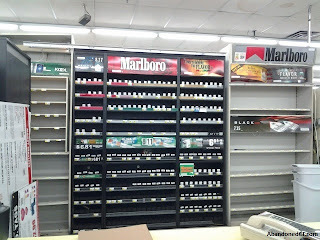 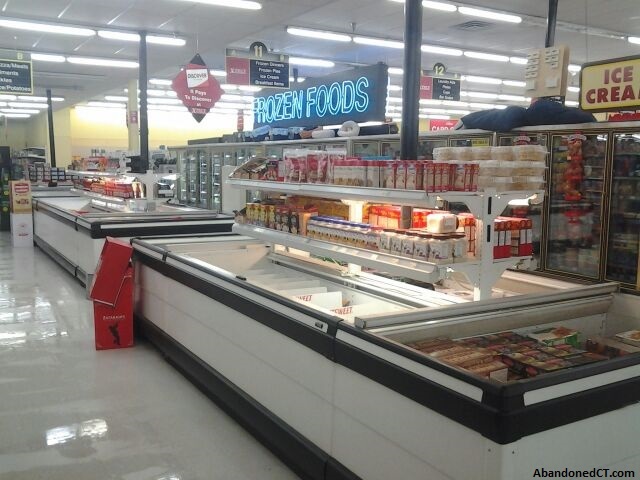 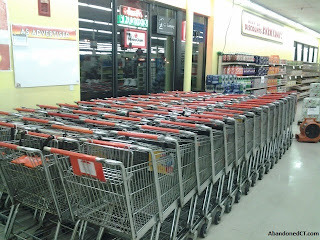 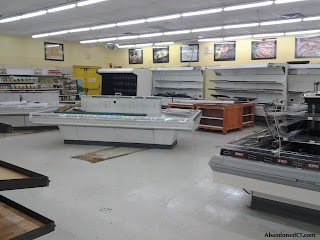 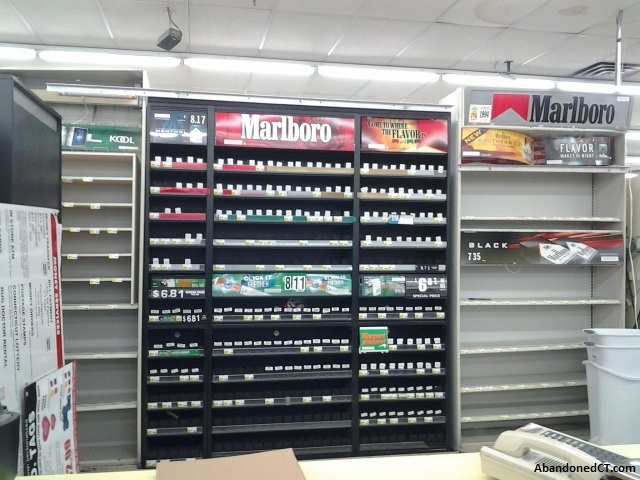 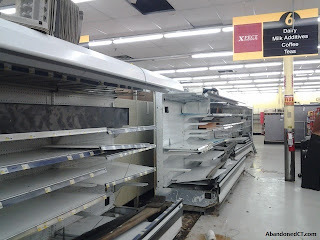 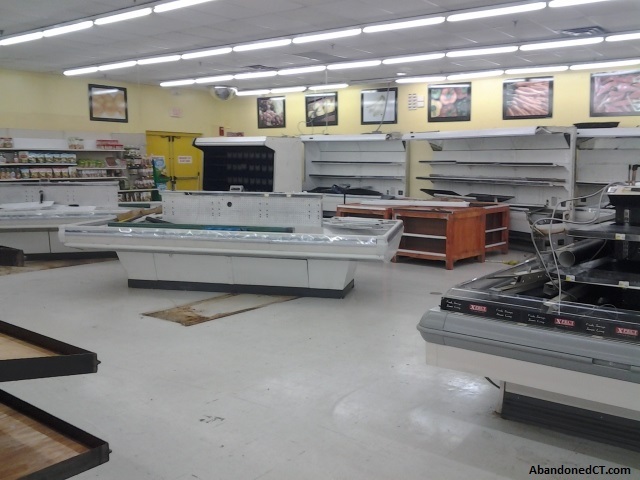 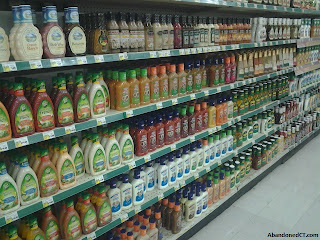 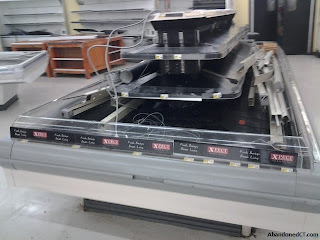 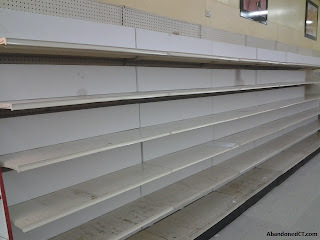 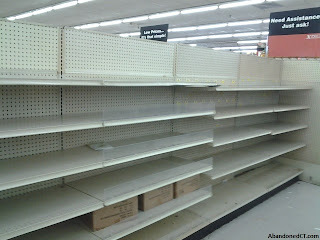 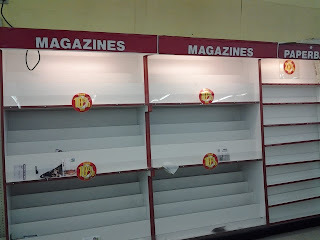 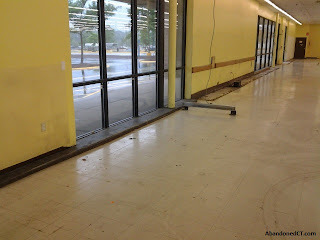 Not often are there stories or pictures of Abandoned Super Markets and I got access into one... 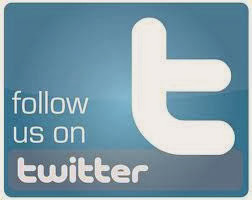 So stay tune... 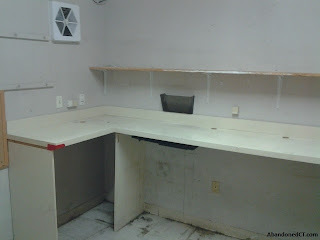 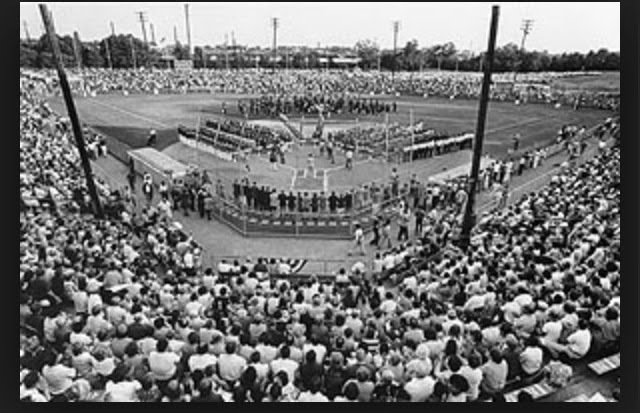 This article will feature before and after pictures also. 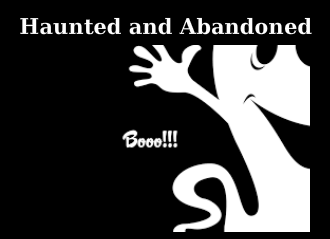 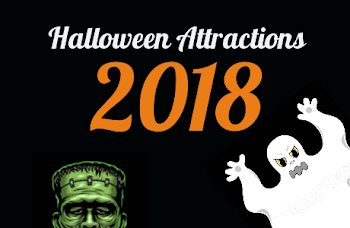 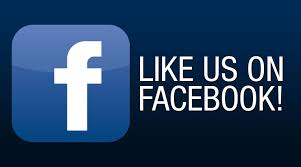 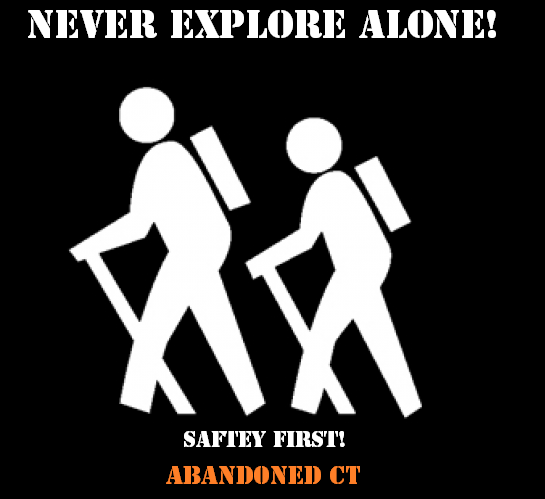 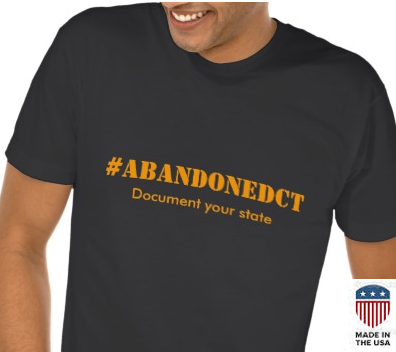 -Like us on Facebook to get the latest updates, articles, and stories of abandoned places around the world.